Our support channel is #lubuntu on freenode IRC. If you don’t have an IRC client, click the link in the earlier sentence, type in a nickname, press start, state your question and press Enter to speak. We also have the lubuntu-users mailing list. Send an email to lubuntu-users AT lists DOT ubuntu DOT com. Unfortunately, we could not get LXQt ready in time for 16.10, so Lubuntu 16.10 ships with LXDE. 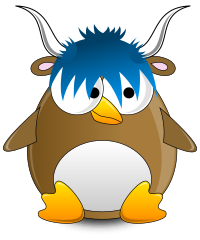 ← Lubuntu Yakkety Yak 16.10 Beta 2 released!